The Lamborghini Urus has been put on display at the ongoing Autocar Performance Show 2018. Referred to as a 'Super Sport Utility Vehicle (SSUV)', the Urus is on sale in India at a price of INR 3 crore (ex-showroom). The exterior design of the Lamborghini Urus takes cues from the LM002 as well as the supercars that have been a fundamental part of the company’s portfolio. 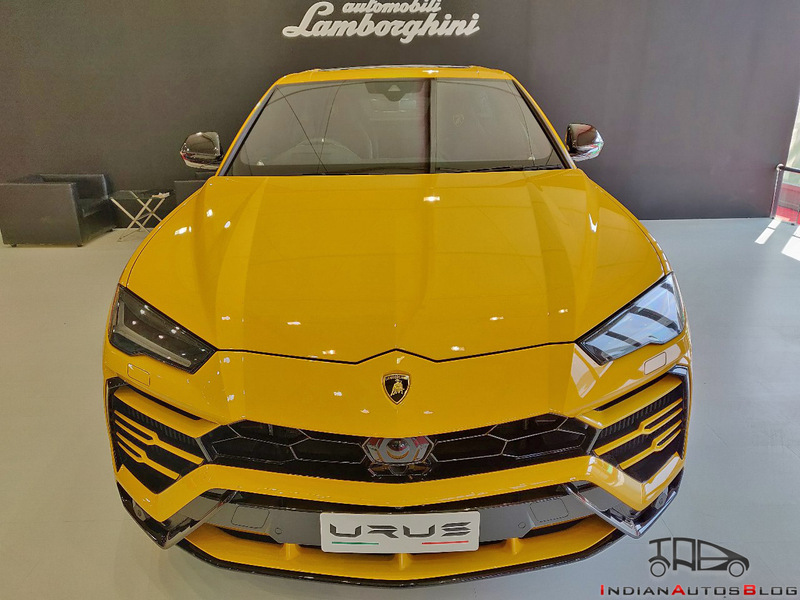 The Lamborghini Urus is the third model from Automobili Lamborghini in India. Moreover, it's the second SUV from the raging bull after the LM002 that was sold between 1986 and 1993. The high-performance SUV is underpinned by the MLB-Evo platform and is powered by a 4.0-litre bi-turbo V8 petrol engine. The high-strung motor outputs a maximum power of 650 PS at 6,500 rpm and a peak torque of 850 Nm from 2,250-4,500 rpm. It comes mated to an 8-speed automatic transmission that sends power to all four wheels. The exotic SUV is equipped with a Torsen central self-locking differential for providing high control and agility in all driving conditions and active torque vectoring through a rear differential and rear-wheel steering. Going by the company-claimed figures, the Lamborghini Urus is capable of accelerating from 0-100 km/h in merely 3.6 seconds. It has a top speed of 305 km/h. The user can choose from six drive modes - Strada, Sport, Corsa, Neve (snow), Terra (off-road) and Sabbia (sand). Furthermore, the driving characteristics can be programmed manually using an 'EGO' mode. The Urus features carbon ceramic disc brakes at the front and rear. The Lamborghini Urus should help its manufacturer attain a 2.5-3x sales growth in India. 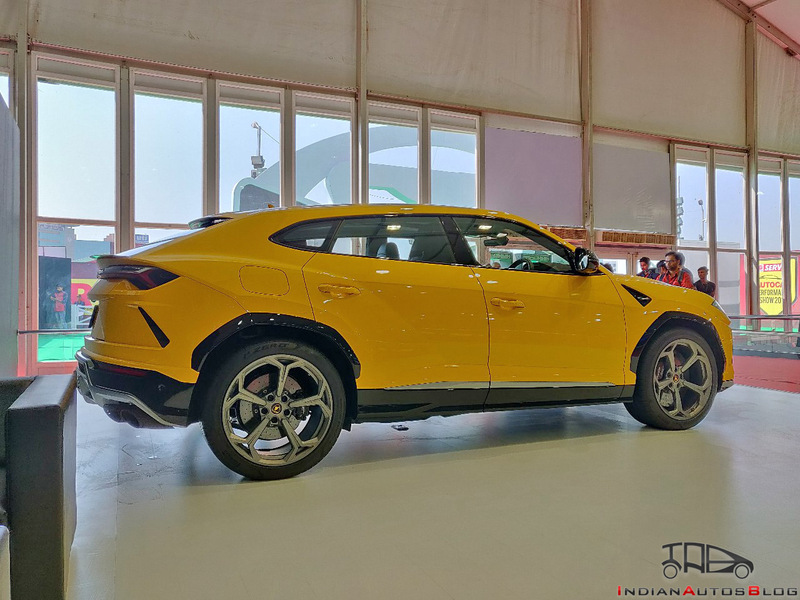 The 25-30 units of the Lamborghini Urus that were allocated to India were sold-out within days of the new model's launch. Dealerships are now accepting bookings for deliveries that will take place in 2019.